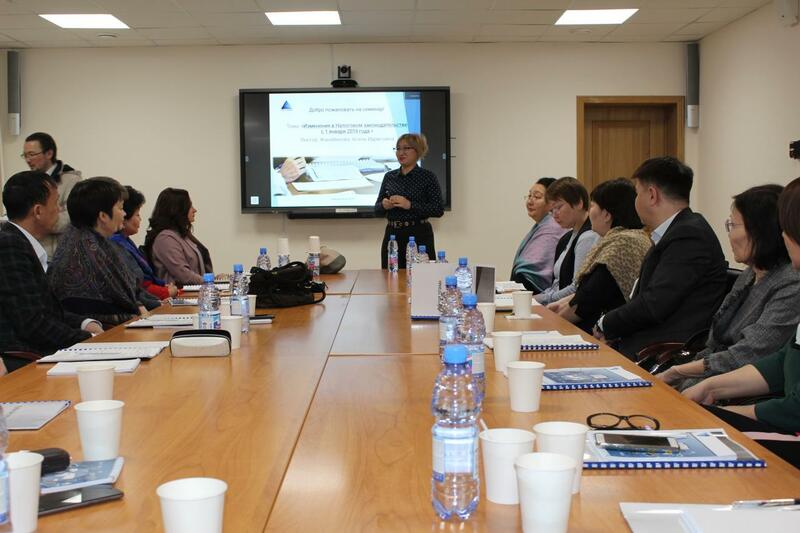 In pursuance of the Plan of vocational education of workers of RSE Gosexpertiza for 2019, on February 6, 2019 in Astana the seminar on the subject "Key Changes in the Tax and Accounting Law of 2019" took place. 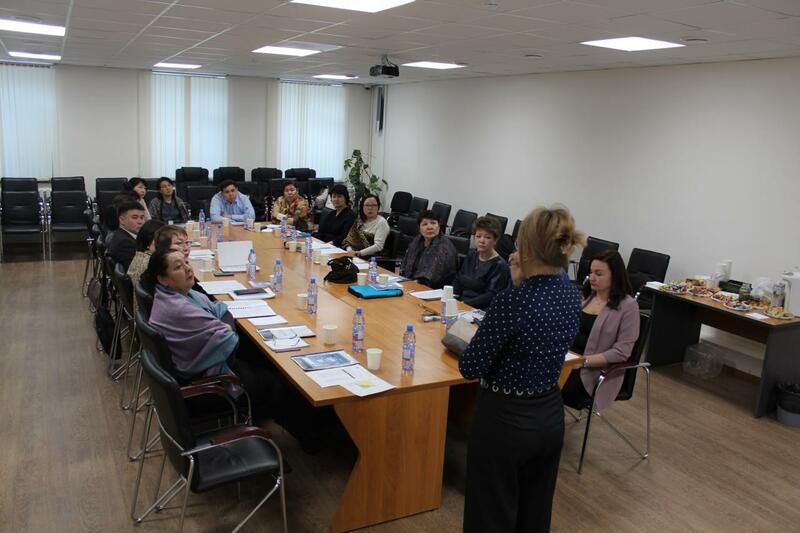 Participants of a seminar are employees of department of accounting and planning of central office and accountants of branches of RSE Gosexpertiza. • Order of the Minister of Finance of the Republic of Kazakhstan of February 27, 2015 No.143 "About the approval of the list and forms of annual financial statements for the publication organizations of public interest (except the financial organizations)". • Mistakes at signing of the contracts of government procurement. 3. The changes in the tax law of the Republic of Kazakhstan which came into force since January 1, 2019. 5. Extract of electronic invoices. Virtual warehouse. 9. Questions at an extract of electronic invoices. Upon termination of a seminar to participants certificates are issued.